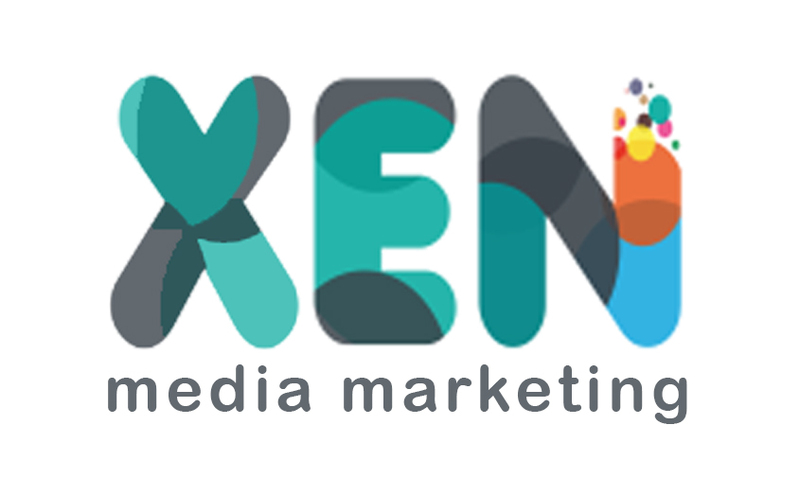 Here at XenMedia, we grow businesses using strategic marketing, statistical analysis and business intelligence. Get in touch and see if we can help. In this article, I’ll use an example of a company (can’t be named) who we helped recently to grow their business by 4x turnover. Yes, you read right 4x. 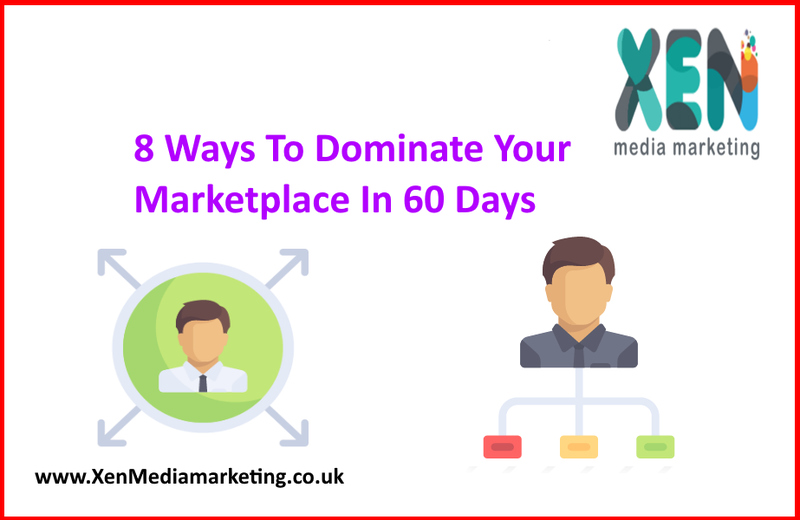 No easy feat, but it’s achievable and anyone or any company can do it.